I am in love with graphic novels at the moment. Especially with so much revision to do, they’re easy to pick up and instantly get into as they don’t take up the same amount of brain power as a 500-page novel would do. I always used to be sceptical about reading graphic novels. 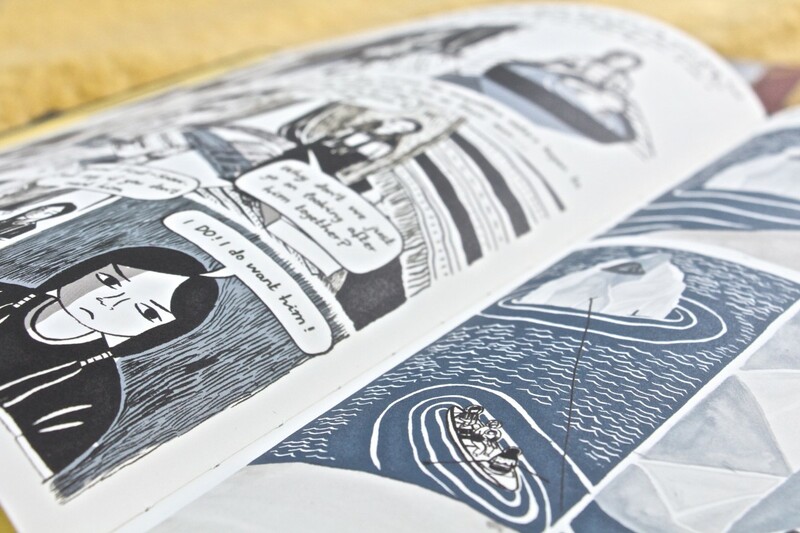 It’s easy to get caught up in ‘literary snobbery’ and feel as if books with pictures in are slightly inferior, but I’m finally over that and I love graphic novels and everything in them – the words, the graphics, the vivid colours. They’re amazing! Isabel Greenberg is perhaps best known for being the writer and illustrator of The Encyclopedia of Early Earth. I bought it because Sanne talked about it on her YouTube channel and I was very curious. On finally getting ahold of a copy, I fell head over heels in love with the beautiful illustrations and Isabel’s writing. It takes my breath away every time I look at it! I also treated myself to buying some of Isabel’s other works from GOSH Comics and her Etsy store. I’m most excited to read The Snow Queen and Other Stories because I think it will be perfect for winter cosy reading. I can remember reading Nimona online partly a year or two ago, but then never went back to it. 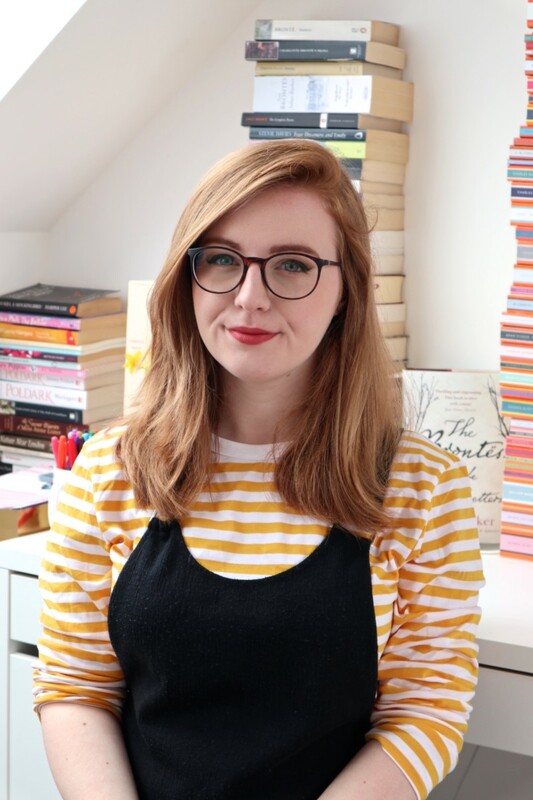 I was very nervous when I first started reading graphic novels and I didn’t know where to start, so I thought Nimona would be a good place – I already knew I would love it! So read Nimona I did. IT IS SO GOOD. I’m hoping to read Lumberjanes soon, which is another graphic novel that Noelle Stevenson has written. Although she didn’t do the graphics, I’m still extremely excited to read it and I’m sure it will be just as amazing as Nimona. The colours are so bright and vivid in it too! Now I need your help! I’m looking for more graphic novel recommendations that I can read in the next few months. What are some of your favourite graphic novels? 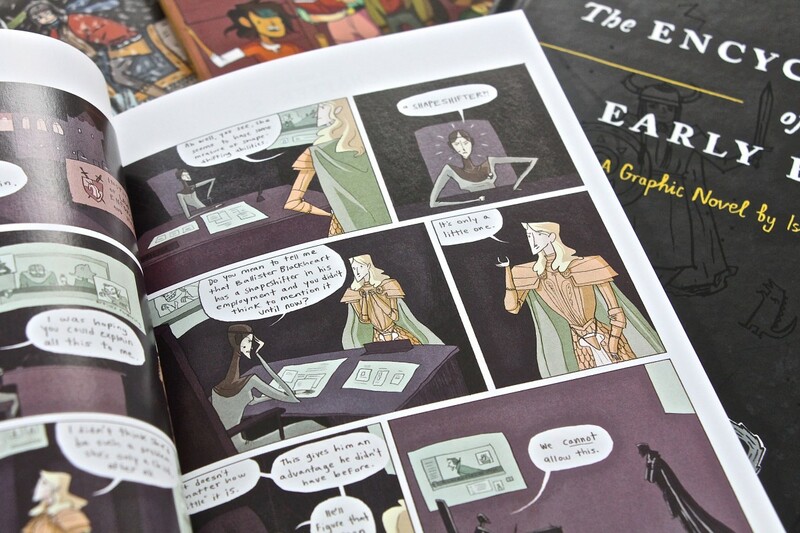 Have you read Nimona or The Encyclopedia of Early Earth? 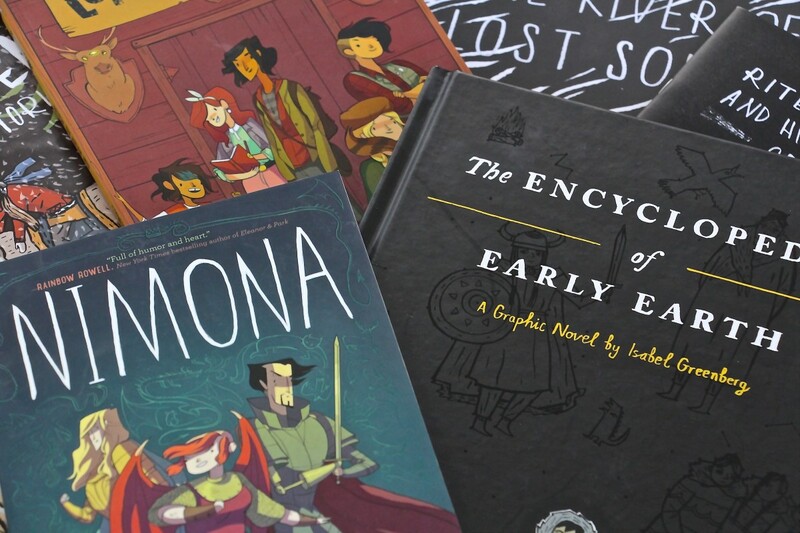 I’ve only just picked up Nimona and Lumberjanes too! They look amazing and the illustrations are pretty adorable to resist. Kyra @ Blog of a Bookaholic recently posted…NaNoWriMo Update: Week 1! + Snippets!